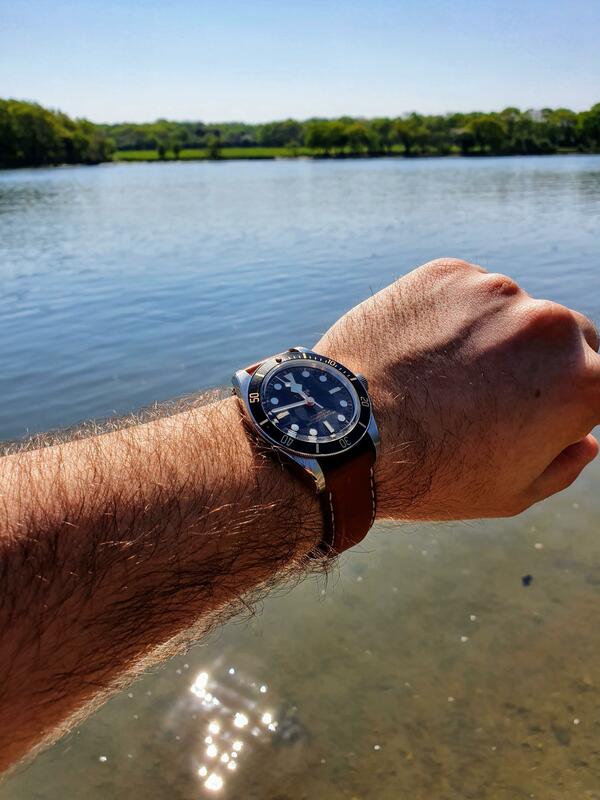 Is this NATO strap too big? Or does it just need to be worn in? 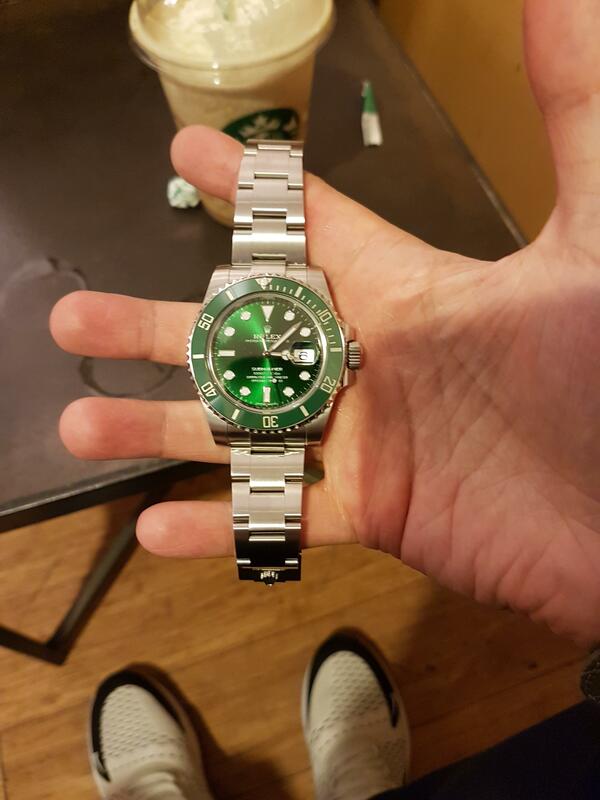 Real or fake submariner? My father said it’s been passed down for a while and is 100% legit, but the magnification seems horrendous. This is probably not an existing piece, but man i want it bad! 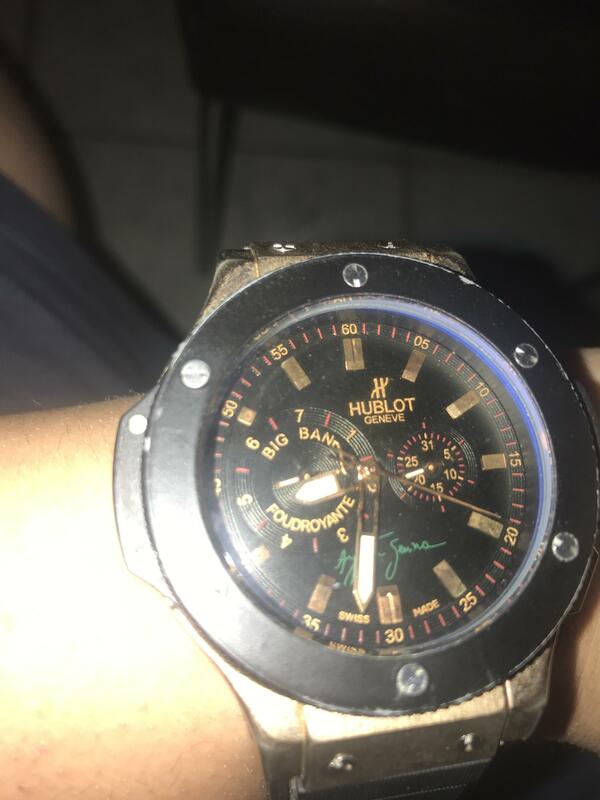 Can some qc this please? 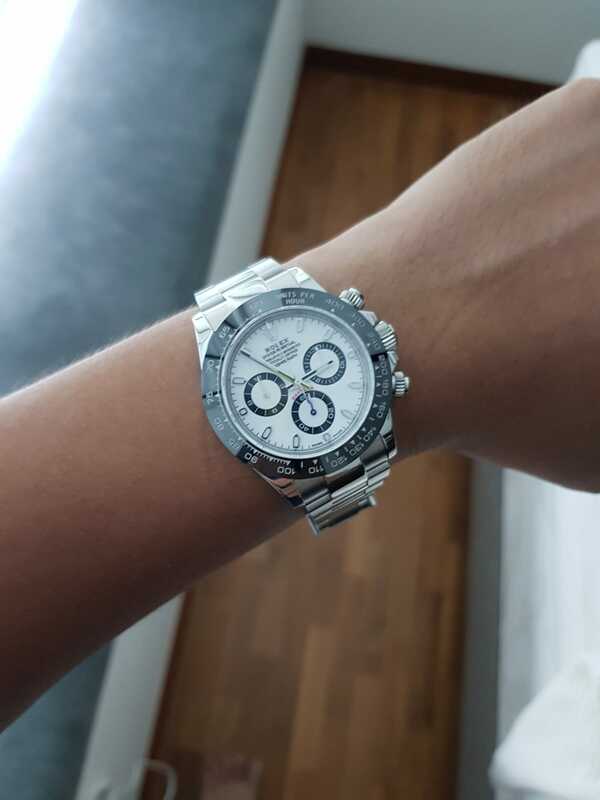 My Daytona 116500 Noob V2 arrived! And boy is it a beauty! The Beaches of Dookie Lagoon are not ready this summer. 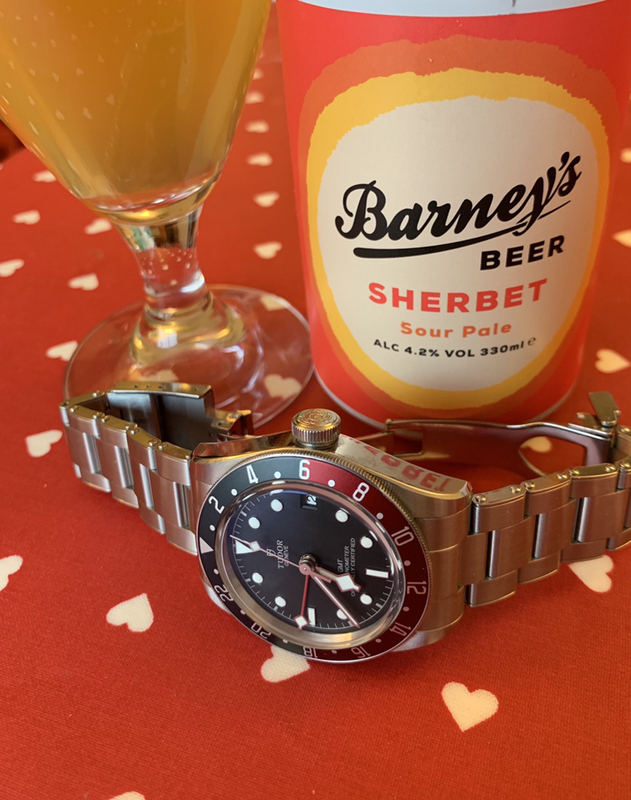 My new omega PO has arrived VSF factory QC guys ? 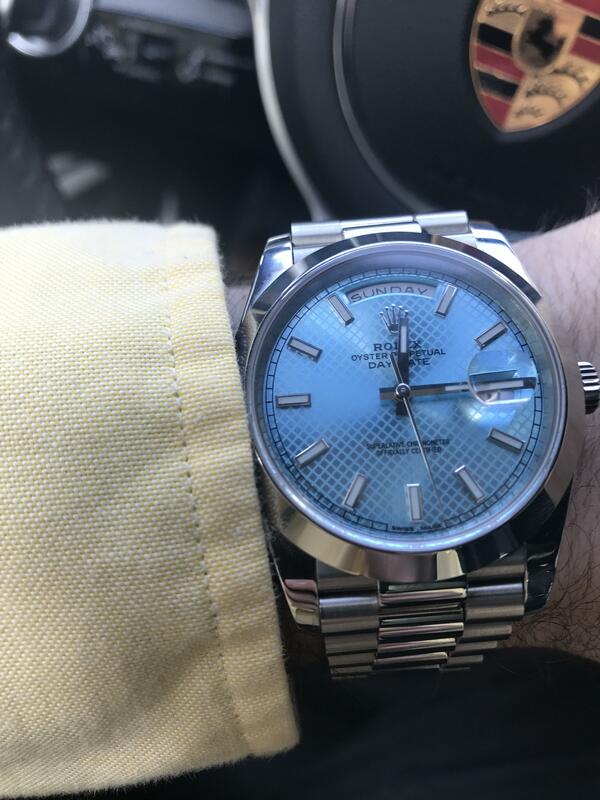 Never thought I’d get this kind of quality from a rep..! Question for people who own subs, is it safe to go swimming with it in a pool? Got this as a gift, and can't find the specific model online. Anyone know anything about it? Possibly you, John Mayer? 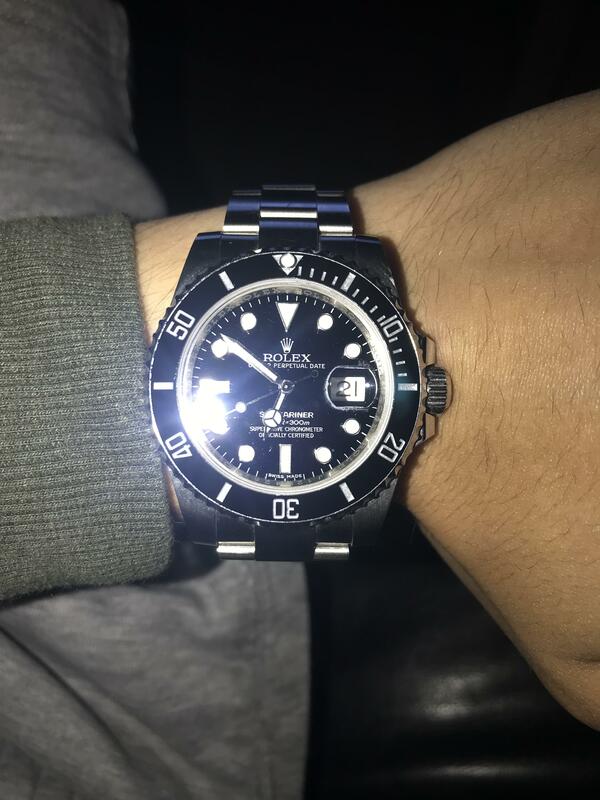 Looking for an LC on my noob v8 3135 all input welcome. Thanks! 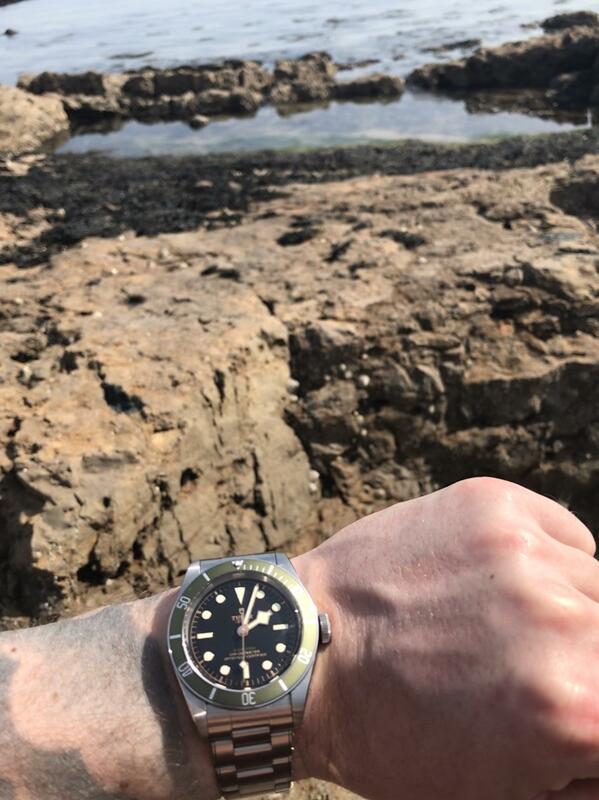 Royal Oak in the sun! Happy Easter. What are you wearing / drinking? 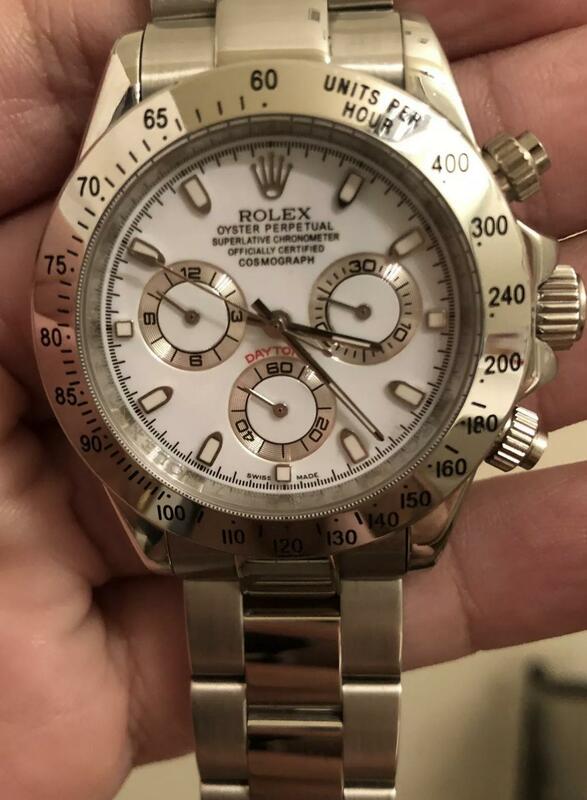 Please help QC! Here from RepLadies and need to know if I should GL for the husband! Any help? 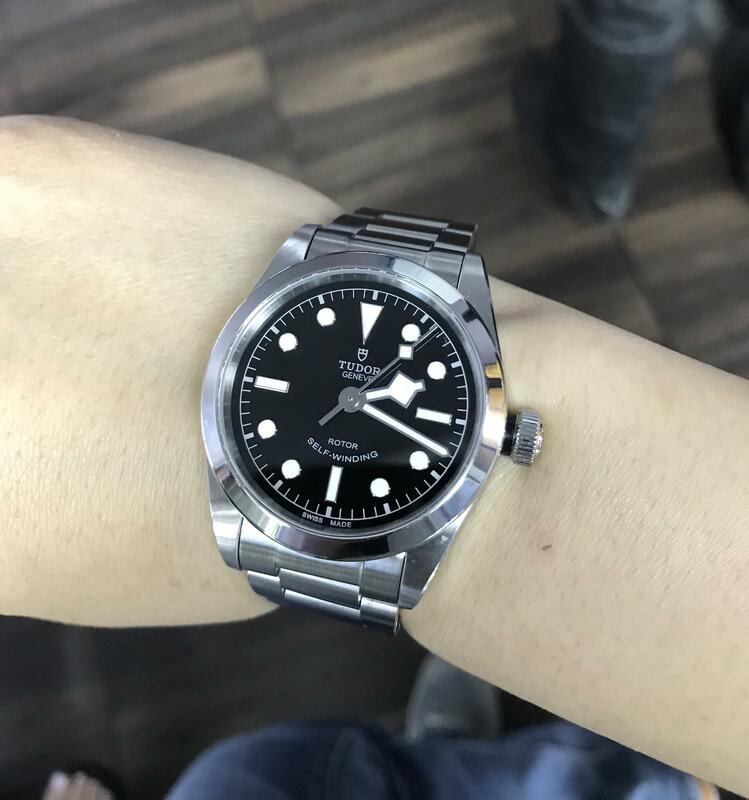 Tudor BB ZF- should back of buckle be Stainless too? I’m no longer missing an Aston! 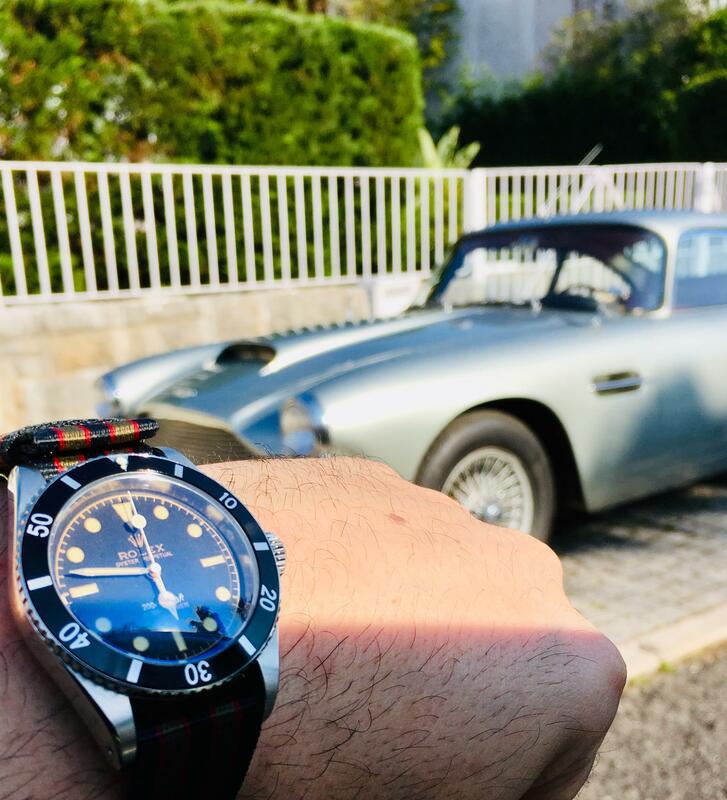 What i Need to Know about Service ?- Buying my first rep Omega ! 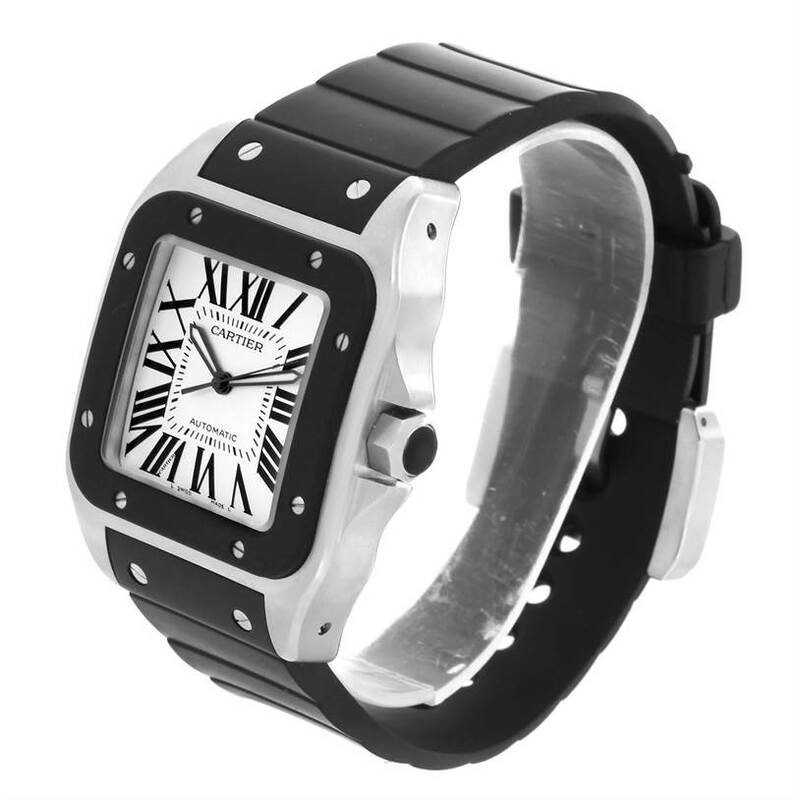 Watch returned to seller before leaving HK. Is something up with intime? 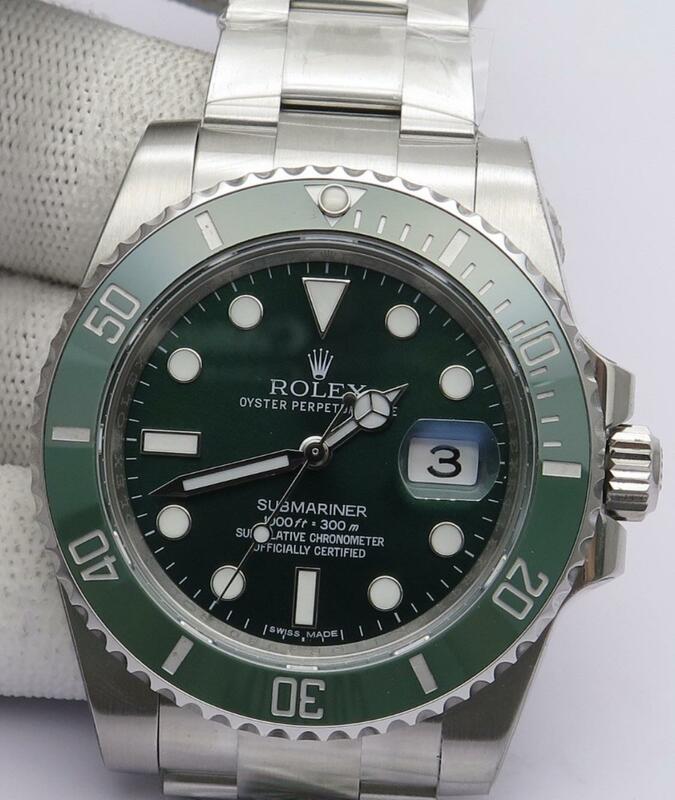 QC my Noob v9 hulk A2836-2 please guys ? 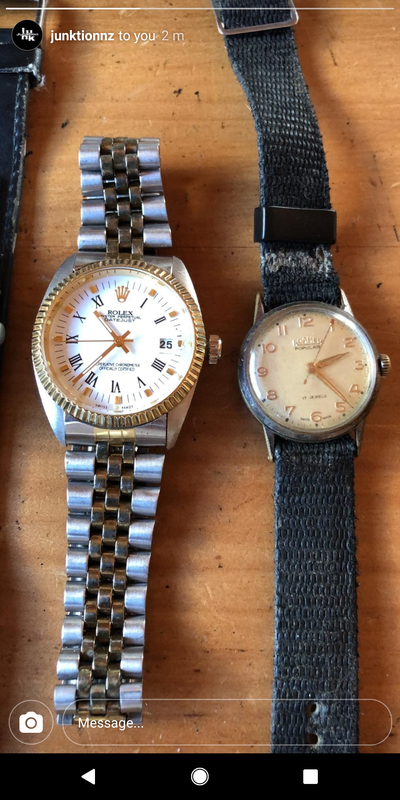 New to the sub - help me pick a Rolex! 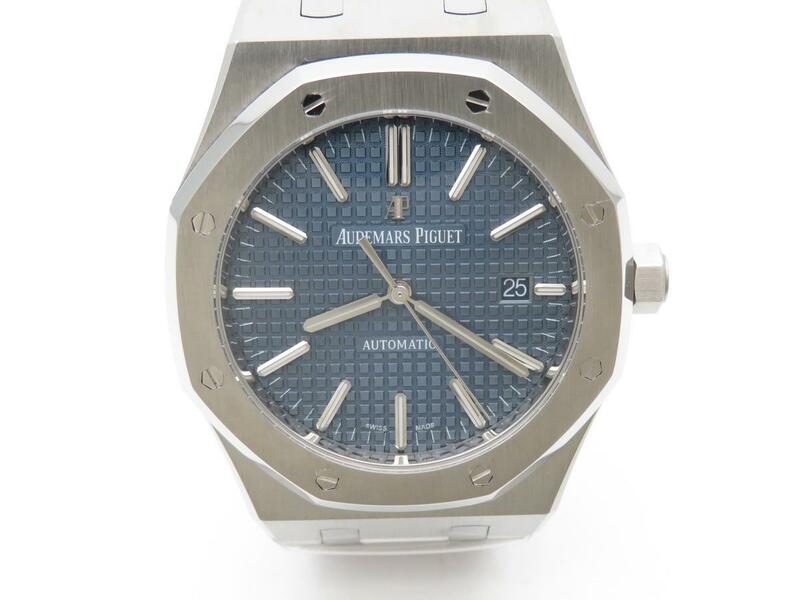 [question] what's the difference between patek Philippe 5711 mkf V6 and the "new" PPF 324cs? Finished with collecting reps and moving to all gen.. what should I do with my v7 and v8 collection? Smash them? 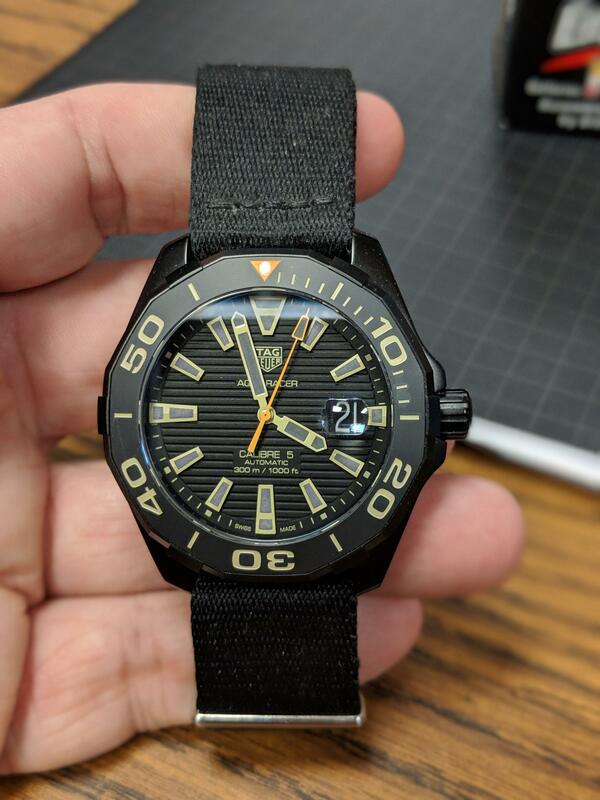 TrustyTime purchase attempt - payment issue? 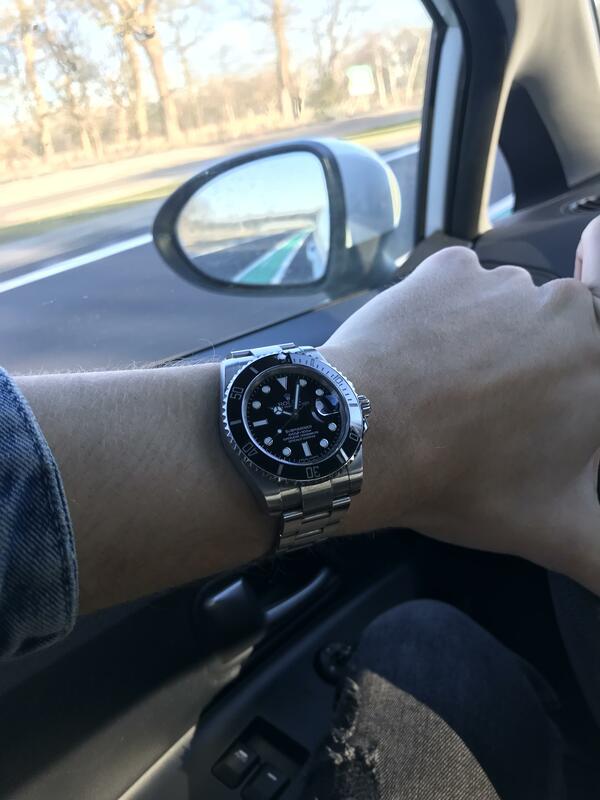 Where’s a good spot to get my Noob V9 serviced in Toronto? 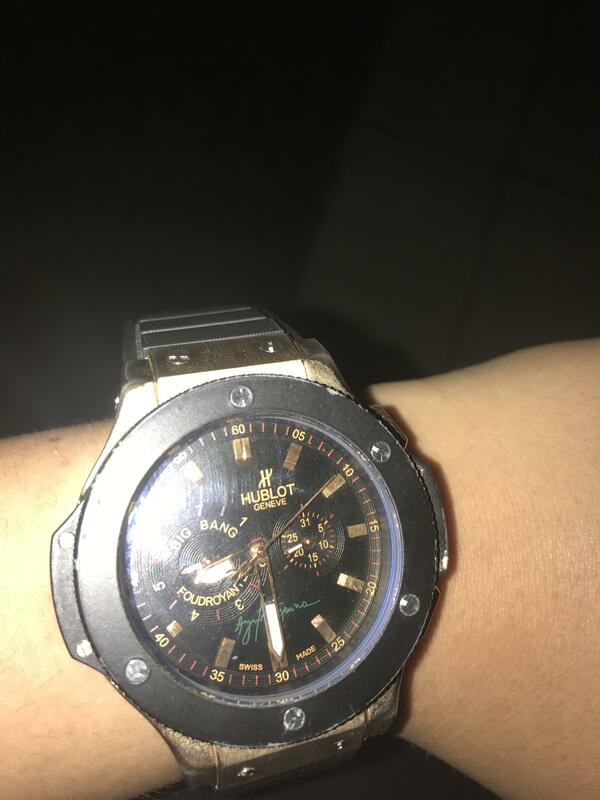 My old hublot, does it look good bcs i like it! 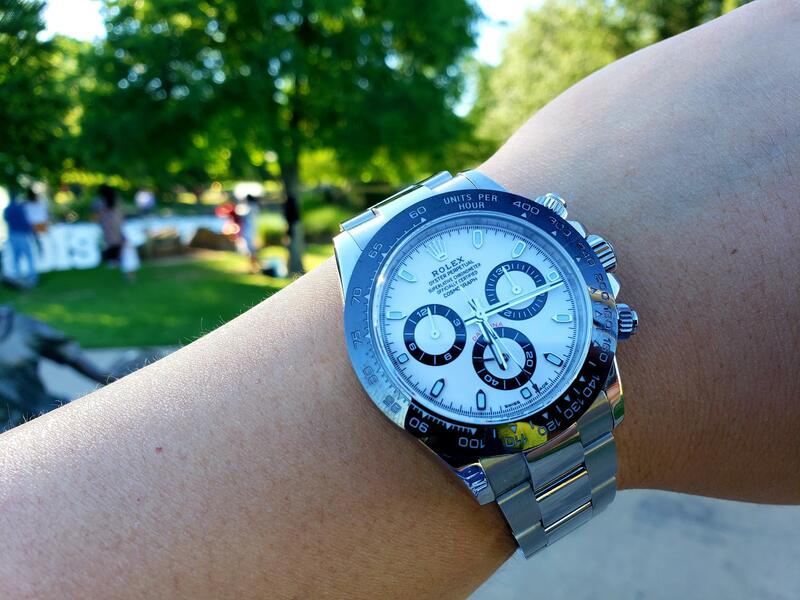 Recommendation for a good rep for my girlfriend? My 6 month old NOOB 904L steel and A2836 what do you guys think? Got this as a gift...can't find this specific model. Anyone know anything about it? Possibly you, John Mayer? 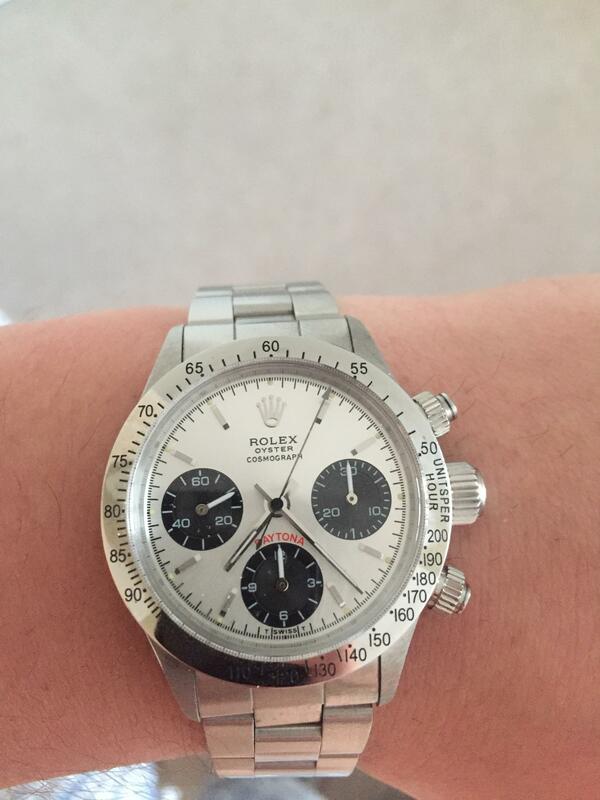 LC this piece please wsnted to ask if it is genuine as someone is selling for £8000 , bit low in todays hulk market ? 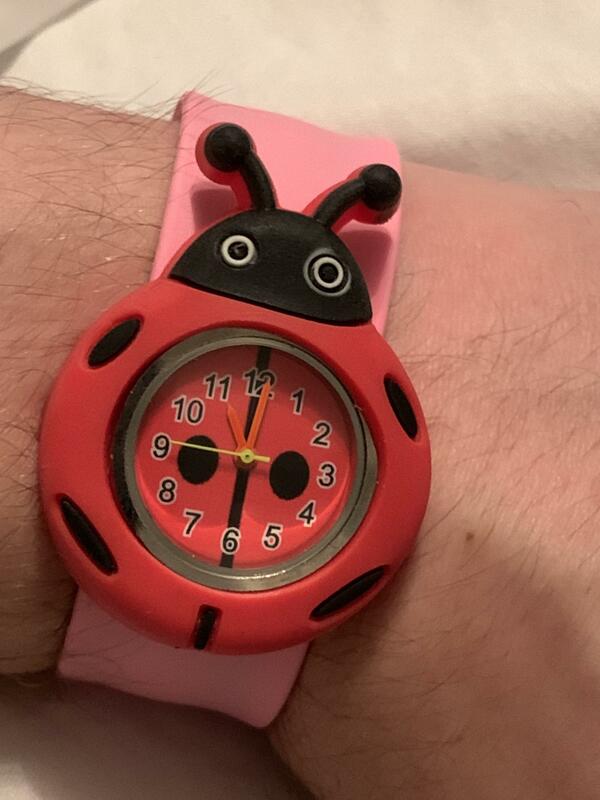 Please help me know if my new" gen" watch is a rep. 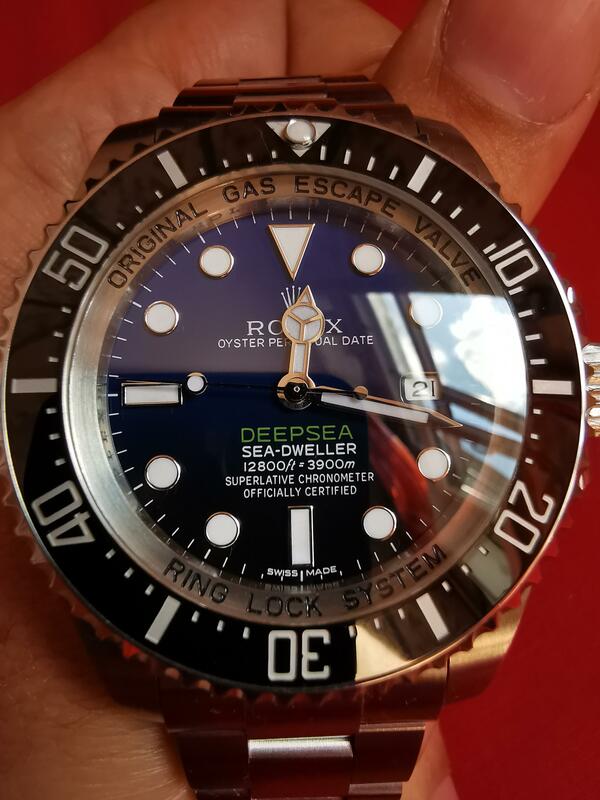 I put JJF hands on this gen dial Nautilus, lume color matches! 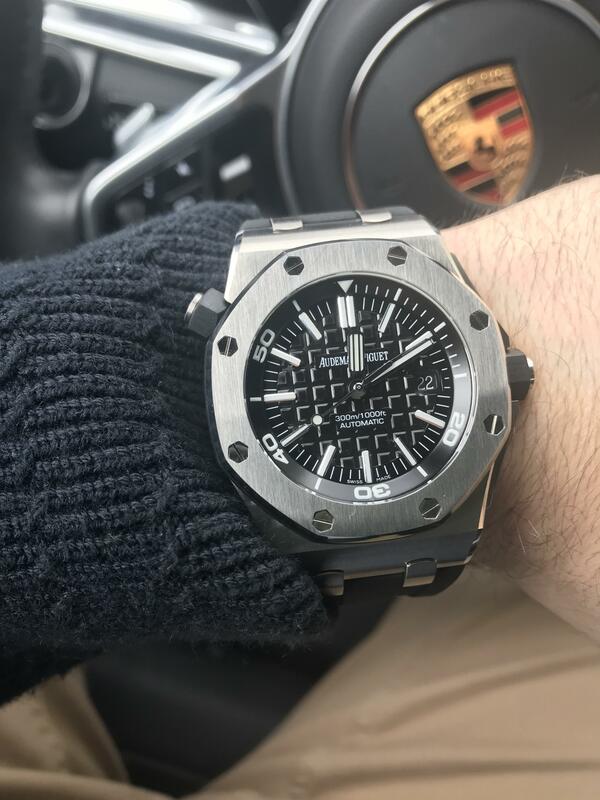 6 months later, My 1st Rep watch. I wear it 3-4x/week. Changed the tan strap to a black nATO. i like it because its not vanilla. What do you all think? [HELP] My PAM111 V4 noob from Mary stopped working after 4 months of use. What should I do? 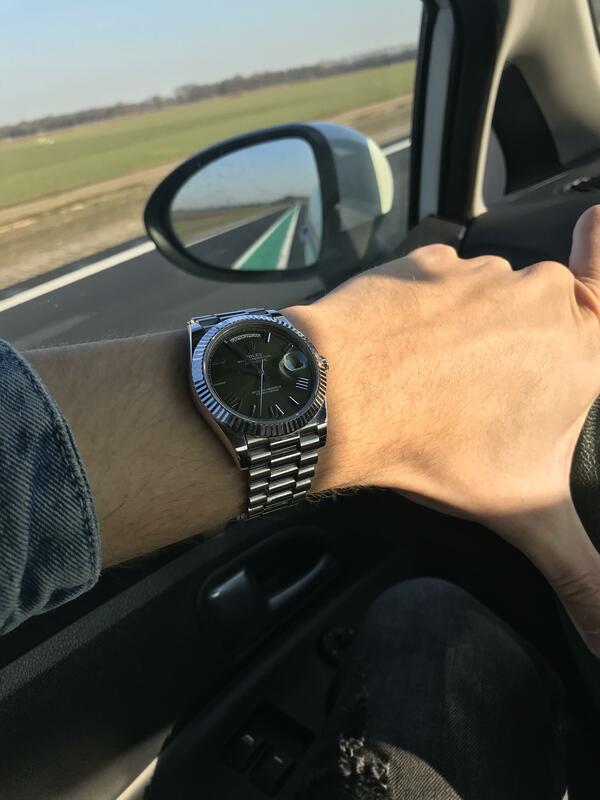 Wearing the beautiful Daydate olive dial BP Factory V2 today! 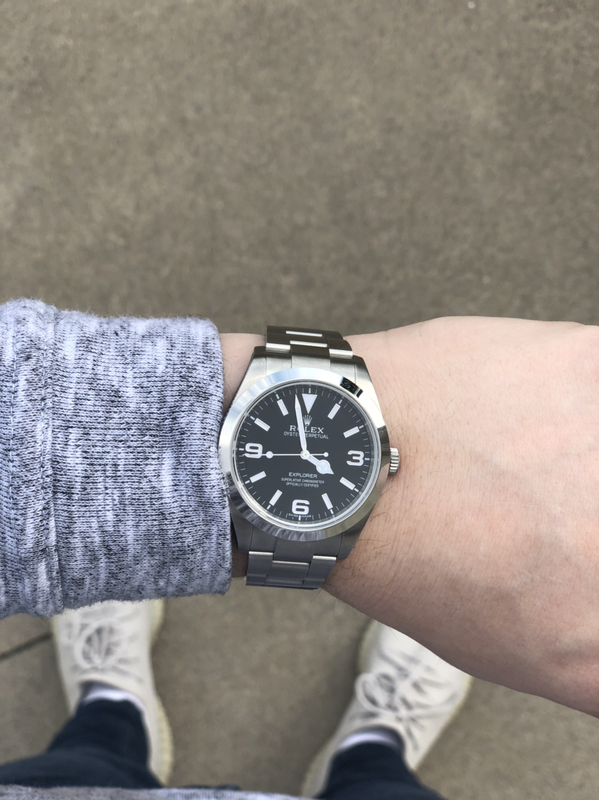 Cloudy afternoon light makes this watch shine in a strange way! 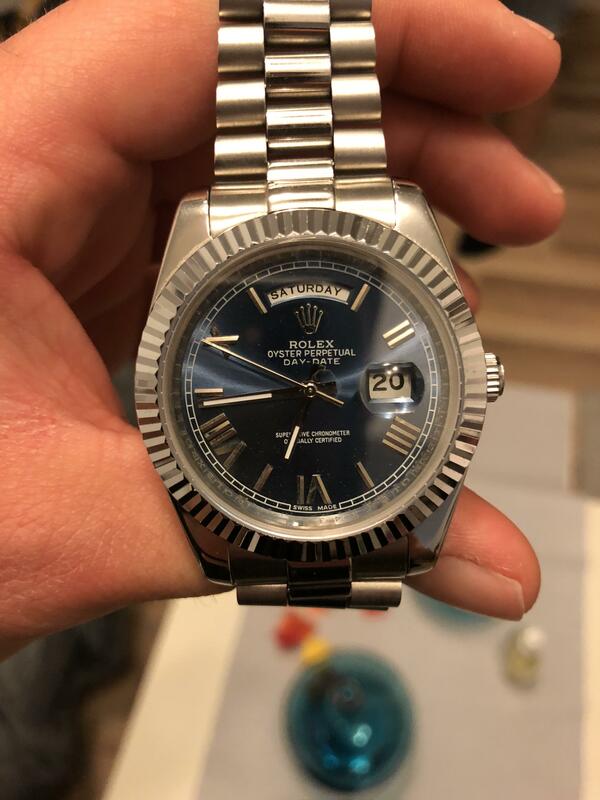 New ARF Datejust 41mm ?